At AquaPainting, we certainly have worked on a large variety of commercial painting and decoratingassignments with public sector customers and company (we are regional authority approved). We’re devoted to truly being the very best commercial painting and decorating contractors and decorating specialists to ensure that we create to exceed our clients’ requirements at premium quality. 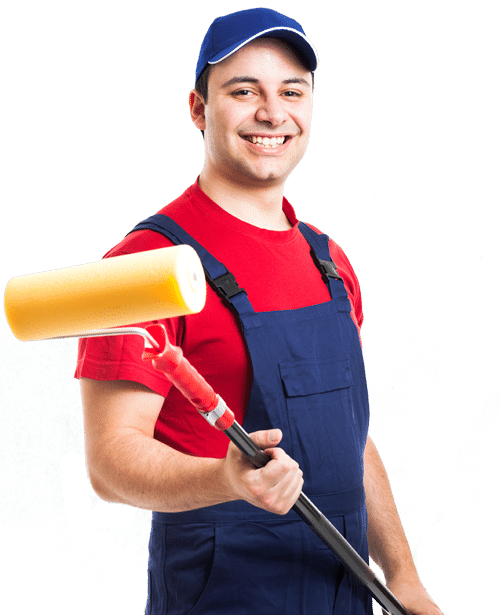 We use only the top quality painting and decorating materials and our personnel are all highly professional and experienced in most our specialized areas like house painting, plastering or wallpapering. 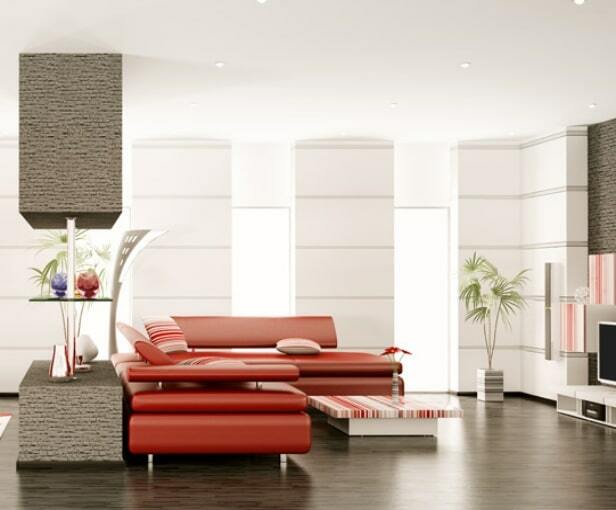 If you’re planning a total redecoration of a retailer, restaurant or nursing home, or you require protective paints for a factory fit-out, at AquaPainting we have the expertise and resources to fulfill you demands and accomplish all out contracts on time.Our professional painting and decorating services are actually in demand every where in Dublin. Whether you’re looking for a residential painting estimate, or a commercial painting estimate you’re in the right place!